The Years Shall Run like Rabbits is a line lifted from W.H. Auden’s “As I Walked Out One Evening”, a mediation on life and the way that time, always slipping away, conquers all. Appropriately considering the subject matter of her work, it’s also the title of photographer Hellen van Meene’s first ever major retrospective, hosted at The Hague Museum of Photography. Van Meene’s oeuvre is most defined by a fixation with girlhood on the brink of adolescence – whether she pulls her anonymous subjects from the street or from family friends. Often borrowing a sense of composition from classical painting, she has also strayed into still lives, dog portraiture and the world of fashion, shooting for Dazed in the past. This exhibition takes a look back at her entire creative output spanning over twenty years, and also explores her influence – just this week IDEA selected one of her books for their top ten of influential publications. Get a sneak preview of the exhibition in the gallery above. 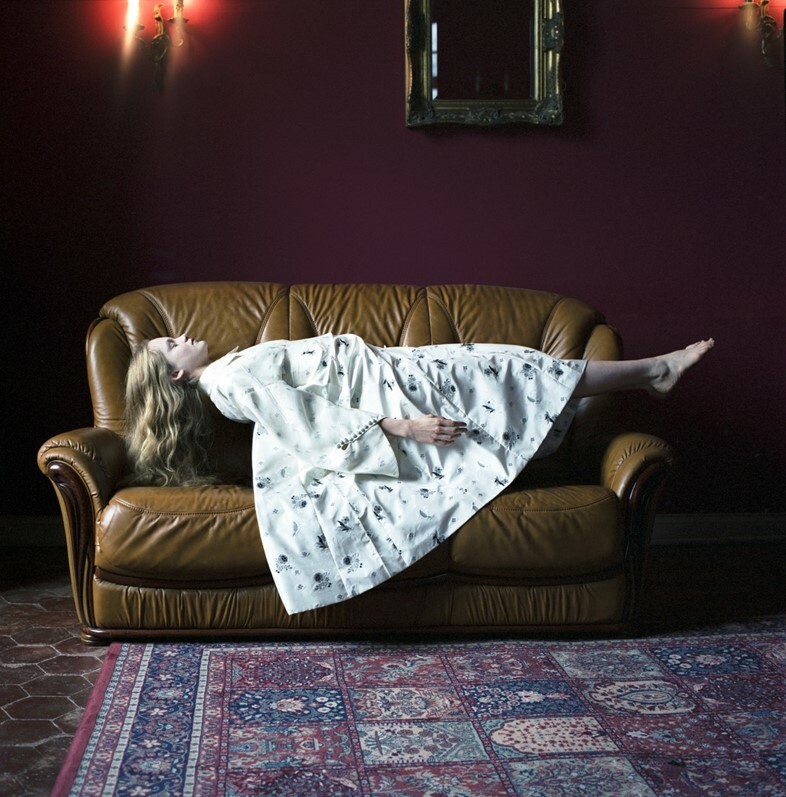 The Years Shall Run like Rabbits runs from 29 August – 29 November 2015 at The Hague Museum of Photography.